With Tesla now defining its own electric market and becoming very successful within it, other manufacturers are starting to wake up to the fact that electric vehicles may be the way forward. Japanese manufacturers have started, as have others such as Volvo and even Harley Davidson. Even the holy trinity of hypercars consists of three hybrid vehicles – obviously there’s a pattern here. 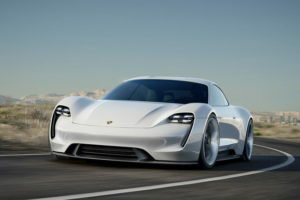 Porsche, the maker of the hybrid 918 and Panamera, are taking the plunge to produce EVs and to hybridise their current model lineup, as well as produce some sort of competition to Tesla’s supercharger network. The investment is a whopping $7.45 billion and was announced on the official Porsche website. Porsche AG Chairman of the Executive Board Oliver Blume states that this is Porsche’s way of sustaining the industry and their place in it for the foreseeable future. “We are doubling our expenditure on electromobility from around 3 billion euro ($3.72 billion) to more than 6 billion euro ($7.45 billion). Alongside development of our models with combustion engines, we are setting an important course for the future with this decision,” Blume said. Porsche’s Ionity network (supercharging for Porsches) is said to be introduced using a $868 million investment. Up until now it has been one of Tesla’s most defining advantages, but Porsche is set on challenging this unique selling point. Supporting Porsche with this is Audi, the BMW Group, Ford Motor Company and Daimler AG. Quite a force to behold. They plan to install 400 rapid-charging stations across major European traffic routes by 2020. Building has already commenced with the first moves being made in 2017. So how will this future power network stand up against Tesla’s Superchargers? 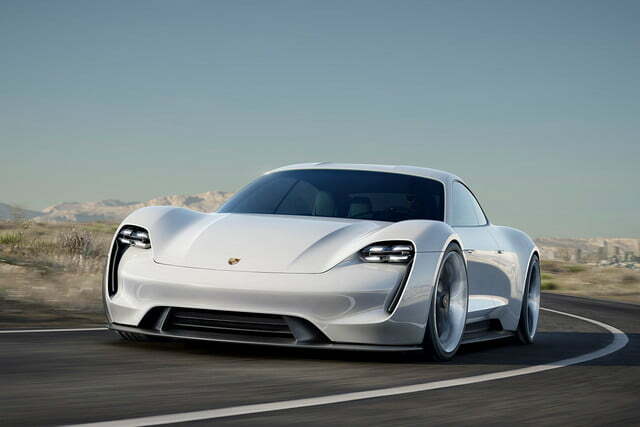 Porsche claim they can produce 248 miles worth of charge in just 15 minutes. This is with a standard output of 350 kW – so quite feasible.